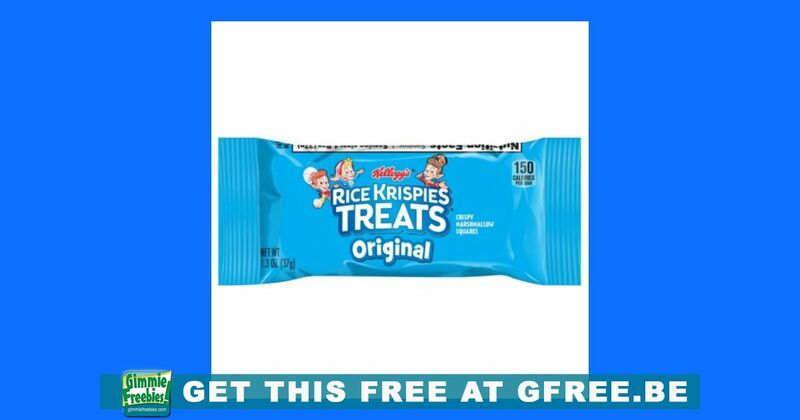 You are here: Home / Free Samples | Freebies | Free Stuff / FREE Rice Krispies Treat! Yummy! FREE Rice Krispies Treat! Head on down to your local Walmart Freeosk to snag this freebie, while supplies last. These samples are only available at select locations. Free samples available while supplies last. One sample per shopper allowed per program.